Vintage Disney: The Mickey Mouse Club | What's the Point? 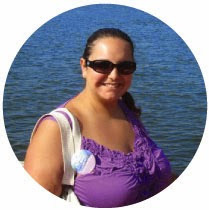 Welcome to this month's Blogorail Orange Loop. Today we are sharing vintage Disney attractions and entertainment and a little Disney history. Who's the leader of the club that's made for you and me? If you sing along to the Mickey Mouse March, then you have had at least a small taste of the Mickey Mouse Club in your life. The Mickey Mouse Club has had several iterations throughout the years. 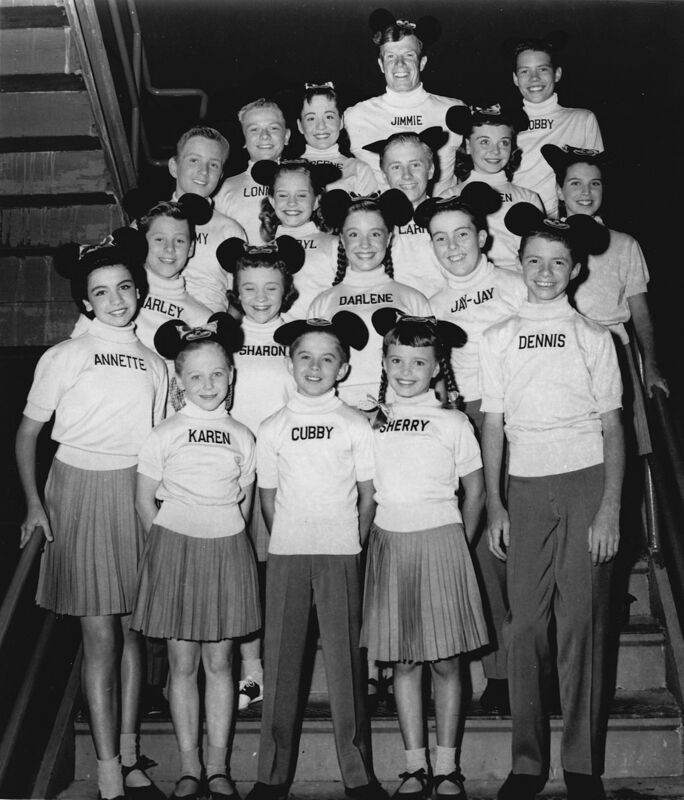 Interestingly enough, each generations seems to have their own beloved cast of Mouseketeers. Today, let's explore the three versions. When I think about vintage Disney, I think about projects that Walt worked on, and the Mickey Mouse Club was a project that he loved. Walt Disney was one of the first to use the new medium of television as a way to gain excitement about a product without it being an implicit advertisement. His first television series, Disneyland, was a way to showcase each land and and technological advancement while the parks were being built. After that series aired, every kid in America wanted to visit Disneyland, and most adults too. The Mickey Mouse Club wasn't a hard sell like Disneyland though. 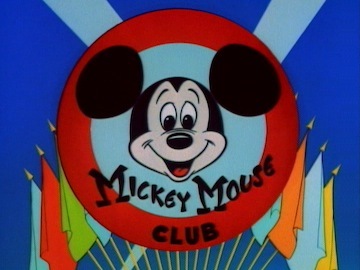 The Mickey Mouse Club was essentially a variety show for kids. What's a variety show? Think Saturday Night Live, but rated G. There were fun skits and cartoon segments, as well as songs and dances. The original Mickey Mouse Club featured many Mouseketeers who turned into stars, including Annette Funicello, who was a beloved American figure and Disney superstar. Loyal viewers of the original Mickey Mouse Club now had their own kids, and just like today when sentimental shows make a comeback (see: Fuller House, Gilmore Girls, Girl Meets World) the Mickey Mouse Club came roaring back. The New Mickey Mouse Club was similar to the original, but with a more diverse cast. Do you remember a show from your childhood that you loved so much, you had to rush home to see it? The All New Mickey Mouse Club (MMC) was that show for me. I would beg my parents to let me eat dinner in the living room where we had a cable TV so I could turn to the Disney Channel and watch the show each day at 5:30pm. Do you have any memories of The Mickey Mouse Club? Share it in the comments below. 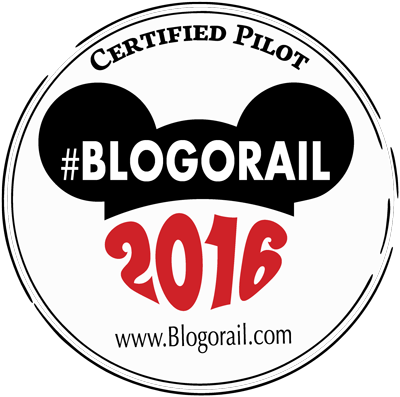 For more vintage Disney, check out the other great posts from the Blogorail!